Sheet masks are soaked in nourishing ingredients that aim at re-hydrating and targeting specific skin concerns. They take skin care to whole new level. Conventional paste type sheet masks exfoliate & cleanse whereas sheet masks help rejuvenate & replenish your skin. Containing serums with skin repairing ingredients, sheet masks are quick at spot treatment. Available in various varieties from paper to cotton and gel type masks; sheet masks are the revolutionary Korean skin care product that provides luxury of spa at home. Sheet masks help absorption of mighty ingredients. They are intended to bring an immediate glow to your skin. Ingredients like hyaluronic acid, serums & other known emollients improve the texture, health & complexion just with a single use. They are easy to apply & take off. Providing a “Me time”, sheet masks are an affordable luxury for everyone. Just light some candles, draw a hot bath, play some light & romantic music and lay down. Let the sheet masks do its magic for 30 minutes and unveil a new brightened skin. Korean skin care sheet masks deliver concentrated treatment. Contrary to conventional paste type masks, sheet masks are soaked in serum known for its lighter consistency and small molecular structure. Serum is able to penetrate deeper into buried skin layers whereas paste type facial masks sit superficially for cleansing purpose. 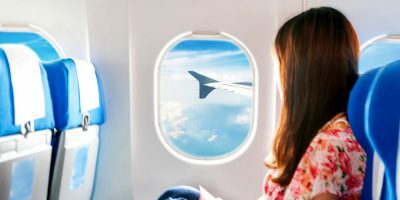 Sheet masks are handy and travel-friendly. You need nothing to prepare your mask. When on-the-go, just pop open a pouch and you are ready to welcome all the goodness. There are no pre-requisites to applying a face sheet mask. Korean skin care industry is prolific and determined to bringing luxury skin treatments to everyone’s affordability. Aiming to cater every budget, sheet masks are available in various varieties where non-woven fiber and cotton masks are the most inexpensive. Hydro-gel masks are considered potential due to them being able to adhere to your face contours. Also, they allow better penetration. They are slightly pricey but highly breathable. Hydrogel face sheet masks such as Guerisson 24K gold improves fines lines, reduce the appearance of enlarged pores & help firming your skin. 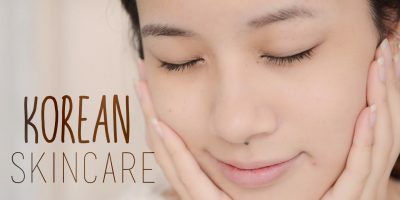 Korean skin care lays great emphasis on nourishment & repair. The experts of Korean skin care do not believe on peeling off your skin but makes measures to heal it inside out. You will find a dozen of skin care products in Korean skin care isles but rarely will you ever walk out picking a handful of sheet masks. They are addictive, we warn you.